Q. Do you provide a car while you repair my alloy wheels? A. Sorry No, but we will fit ‘slave’ wheels onto your car – so you can still use your own car. Q. Can you repair a buckled and cracked wheel, I hit a nasty Pothole? A. We will need to make an assessment of the wheel first but generally we can fix anything as long as it doesn’t threaten the overall safety and integrity of the wheel. Q. My wheels are apparently painted then ‘diamond cut’, can you still work with these? A Yes we can almost certainly help! 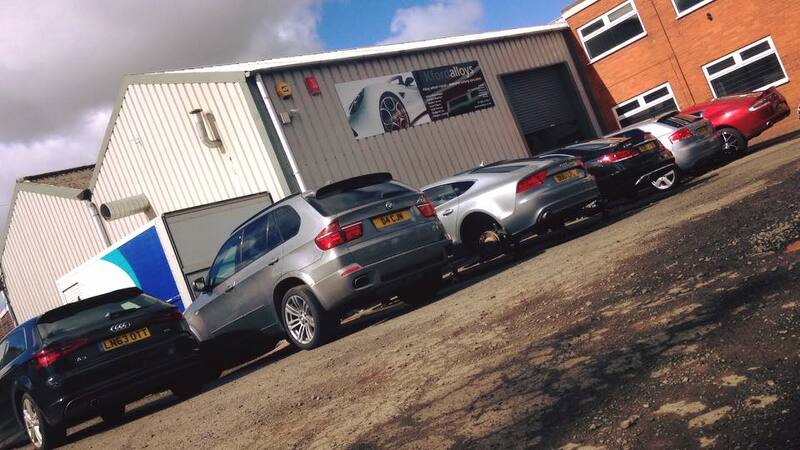 See our Alloy Wheel Diamond Cutting Service. We aim to help you out as much as we can and will always aim to save you money against purchasing new alloy wheels. We’ve tried to answer a few of the most common questions but we are also available via Phone, E-mail and of course this Website.